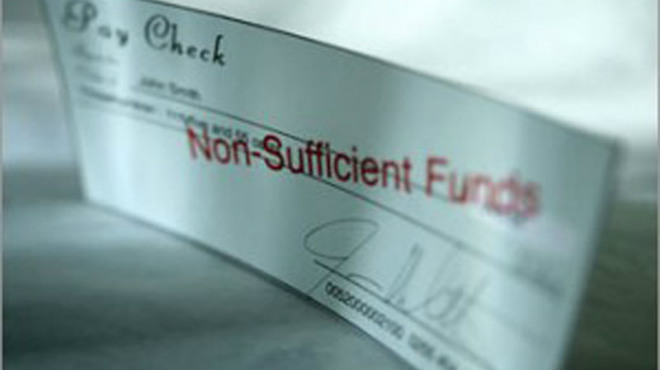 When a cheque is refused by a bank and returned to the person who wrote it due to reasons like insufficient funds, it is called a bounced cheque. 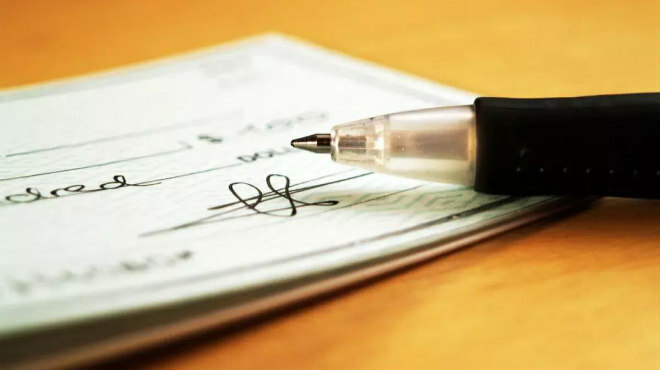 In case the cheque bounces the first time, the bank issues a 'cheque return memo' and refuses to honor it, stating the reasons for non-payment. The bank also charges a fee for the bounced cheque. In such a scenario the account holder is eligible to resubmit the cheque within 3 months of the date of issue if he knows that it would not be dishonoured the next time. Yet another way is to send a legal notice to the defaulter within 30 days of receiving the cheque return memo. All the relevant facts of the case, including the nature of the transaction, amount, date of depositing the instrument in the bank, and subsequent date of dishonoring should be clearly mentioned in the notice. 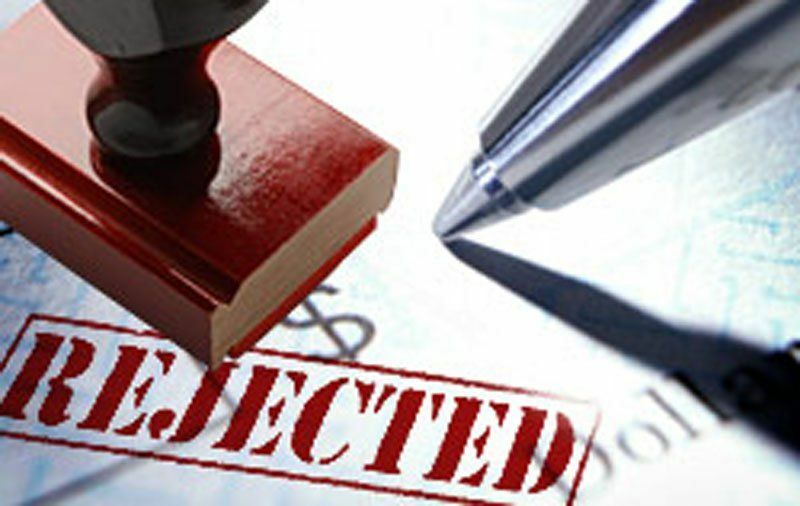 If no action is taken on the notice and a fresh cheque or repayment is not done within 30 days of receiving the notice, the payee has the right to file a criminal complaint under Section 138 of the Negotiable Instruments Act. The complaint should be registered in a magistrate's court within a month of the expiry of the notice period. On receiving the complaint, along with an affidavit and relevant documents, the court will issue summons and hear the matter. If found guilty, the defaulter can be punished with a prison term of two years and/or a fine, which can be as high as twice the cheque amount. However, the defaulter can appeal to the session’s court within one month of the date of judgment of the lower court. If a prolonged court battle is not acceptable to both the parties, an out-of-court settlement can be attempted at any point. In case of non recovery of the due amount during the long battle of legal dispute, one can separately file a civil suit for recovery which would cover the costs borne by the petitioner during the legal battle. This is where a summary suit under Order 37 of the Code of Civil Procedure 1908 comes in. A summary suit is different from an ordinary suit as it does not give the accused the right to defend himself. Instead, the defendant has to procure permission from the court to do so. Summary suits can be availed of only in recovery matters, be it promissory notes, bills of exchange or cheques. According to the Ordinance passed by the Govt. of India in June 2015, where the person has presented the cheque i.e. where the Complainant has the Account, the complainant can file the case in that city. 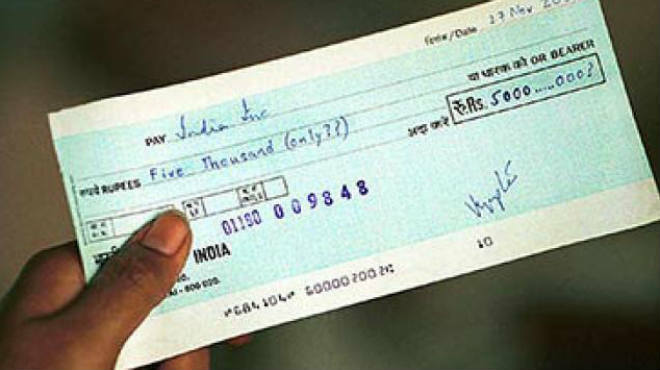 Along with a prison term or heavy penalty faced by the accused, the bank has the right to stop the cheque book facility and close the account for repeat offences of bounced cheques. The RBI clearly states that such action can be taken only if the default has taken place at least four times on cheques valued at over Rs 1 crore. Read the Do's and Don't of Cheque Bounce case here.